Malaysia DOE must be given Prime Minister excellence award for making air quality in JB is better than Singapore by juggling the number. 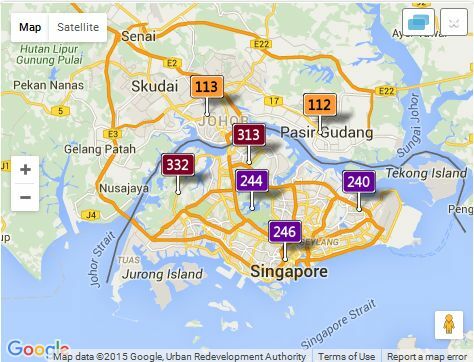 The wind direction is from Singapore to Johor Baru. Read my explanation on why such a boleh thing can happen in Bolehland.